Here, not of traces of mechanization in the landscapes, but of herds of sheep, goats, cows and horses to work; no barriers, nor fences, but wisdom and harmony … The Latin culture meets those of Bysance and the Austro-Hungarian empire in Transylvania, in Sighisoara, Viscri, Cobor .. and it mix all three with a single variety and a creativity in Bucarest.So no doubt, you must come ! Romania, our future ? 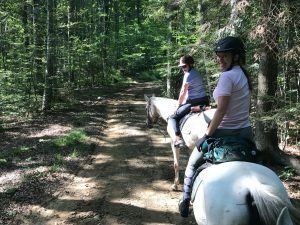 Pace: fast – 5 riding days from 3h to 6h per day in the saddle – Endurance horses : Arabian and mixed breed trained for trail rides. 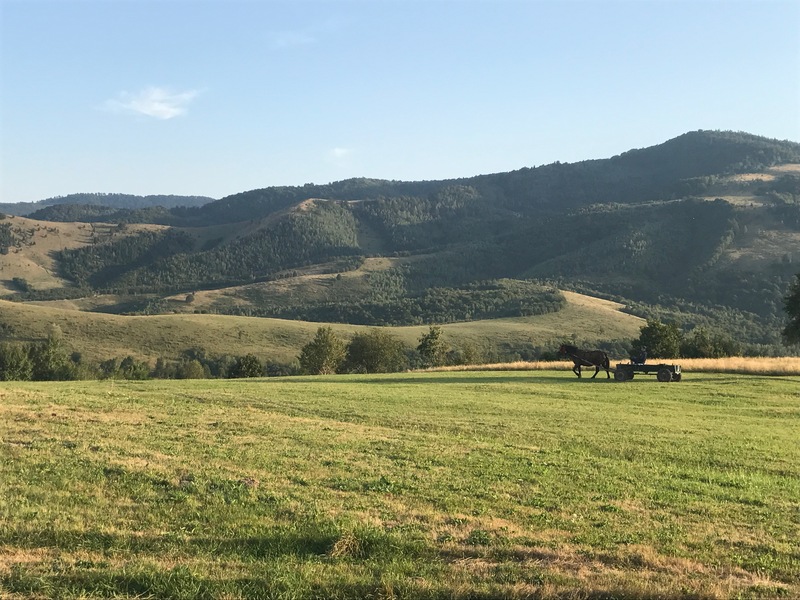 For strong intermediate and experienced riders able to have long canters who want to discover all faces of Romania : intact nature, hills, fantastic wildlife, forests, rivers, historic visits, fortified churches, gastronomy, and Bucarest. AM – Arrival at hotel Scala **** in the very center of Bucarest. 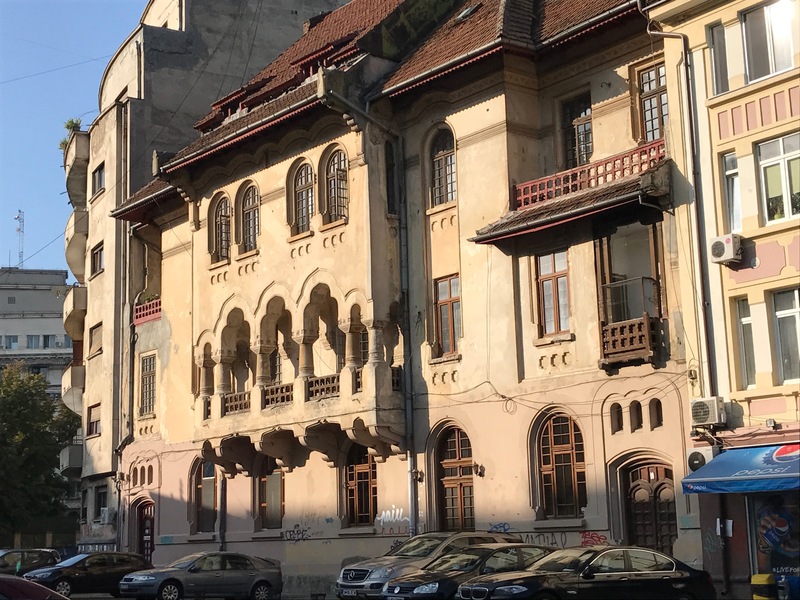 PM – guided visit of hidden Bucharest. pm 7:00 – Briefing, dinner in a gourmet restaurant, and night at hotel Scala. AM – Guided visit of Highlights of Bucarest. PM – pm 4:00, 3 h transfer to Equus Silvania at Sinca Noua.Welcome drink and a gourmet dinner in the evening. After dinner, we will get a short introduction into the week. Night at Equus Sylvania at Sinca Noua. about 3 hours 30 on horseback. AM – Home made breakfast with lots of fruits and vegetables from our own garden, with home-made bread, butter, yoghurt, honey, hams and bacon, and some eggs from our own chicken. Start of the ride along the Stramba ridge through old oak forest with a good chance to see tracks of wildlife or wildlife itself. Upon return, have a great lunch outdoors at our willow pavilion. PM – Extensive guided tour through the farm, the vegetable and herb garden and see all the animals we have on the farm. 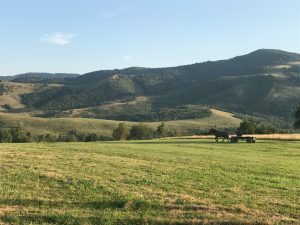 We will then go up to Magurice hill with horses and carts for a sun-downer and will have an evening fine dining back at Equus Silvania. Night at Equus Sylvania at Sinca Noua. AM – Enjoy once more our delicious breakfast buffet. After that, we go for another ride 2-3 hours through the hills and the forests of the surroundings. Gourmet dinner back at Equus Silvania. AM – Enjoy once more our delicious breakfast buffet. After that, we go for another ride 2-3 hours through the hills and the forests of the surroundings. After lunch, we will drive for a good half an hour to Piatra Craiului National Park, where we will do an easy hike along the spectacular Zarnesti gorge. Back in the late afternoon, we will have the opportunity to stay 2 hours in a hide in the forest with good chances to observe wild brown bears Gourmet dinner back at Equus Silvania. Night at Equus Sylvania at Sinca Noua. Jour 5 : Guided visit of Sighisoara, Viscri. AM – Today, we will take you to experience the true history of Transylvania. We drive for about 2 hours to the North, until we reach the medieval town of Sighisoara, one of the cultural centres of the Transylvanian Saxons. The citadel of Sighisoara is today the only inhabited citadel in Europe. 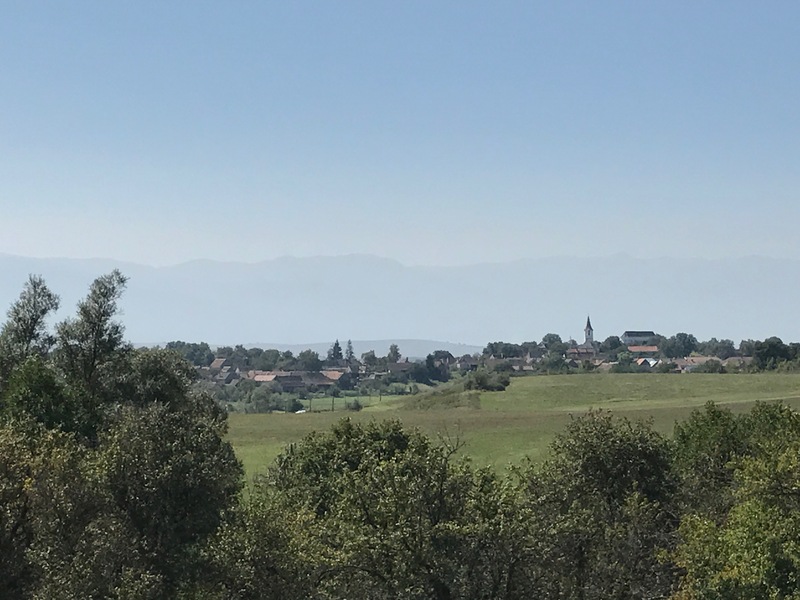 PM – In the afternoon, we continue to the village of Viscri with its famous fortified church (UNESCO World Heritage Site) from the times of the invasion of Turks. It is just a gravel road, which gets us the last 10 kilometres to Viscri, a settlement of the German minority, founded 900 years ago. In 1990, most of the villagers have left to Germany, but a small number of people stayed to continue their traditional life. On the way back we stop at an old fortified church in a medieval village for an exciting gourmet dinner. Back at Equus Silvania at night. Jour 6 : Halmeag – Cobor. about 4 hours on horseback. AM – Morning breakfast, thereafter transport to the village of Halmeag, where the horses are already waiting for us. The next days we will spend the time here in the transylvanian tableland, Europe’s best riding country. From here, we start on a 4 hour ride over the hills and through the forests of the surrounding area. 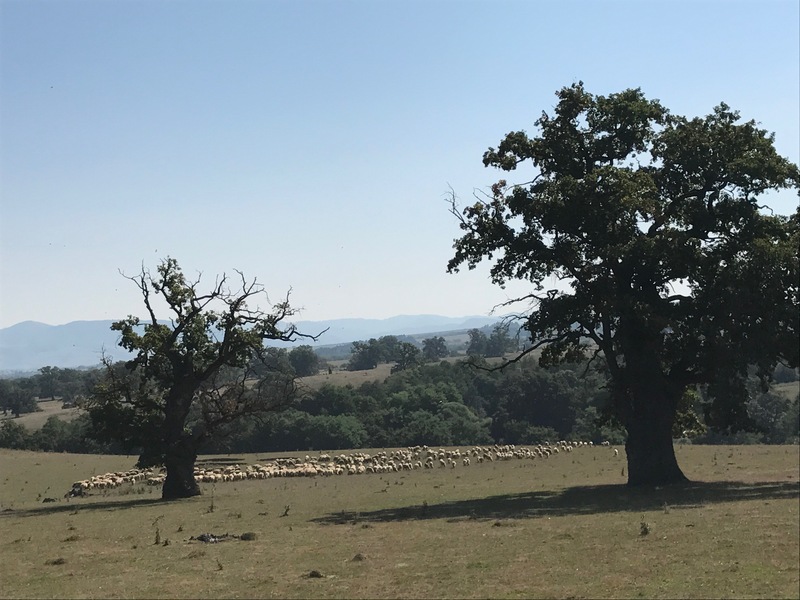 PM – In the afternoon, we will arrive at the village of Cobor, where Foundation Conservation Carpathia runs an organic 500 ha “biodiversity farm” with horses, cattle, and free-ranging pigs. Some of the abandoned village houses have been beautifully restored and serve now as guesthouses. Gourmet dinner here for the evening. about 3 hours on horseback. AM – After a great and tasty breakfast, we go and visit the farm with its unique concept and visit the pastures and all its animal inhabitants. We will also see rich birdlife and rare flowers. After return to the guesthouse, we will take lunch. PM – ride on grassy trails over the meadows and hills around the village of Cobor. Late afternoon back in Cobor and another tasty meal in the evening. 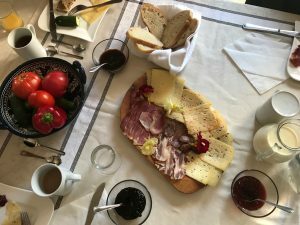 AM – Another breakfast buffet start of the ride thereafter through the ancient Oak forests, the hills and the meadows of the Transylvanian tableland. Around lunchtime, we will be back in the village of Halmeag, where we will have a nice barbecue for a late lunch. PM – pm 2:00 – Transfer to Bucarest airport. Program may be changed a little according to the season and weather conditions. Cheval & Châteaux: high standing horseback riding tours around the most famous french castles of the loire valley as Chambord castle or Chenonceau castle. 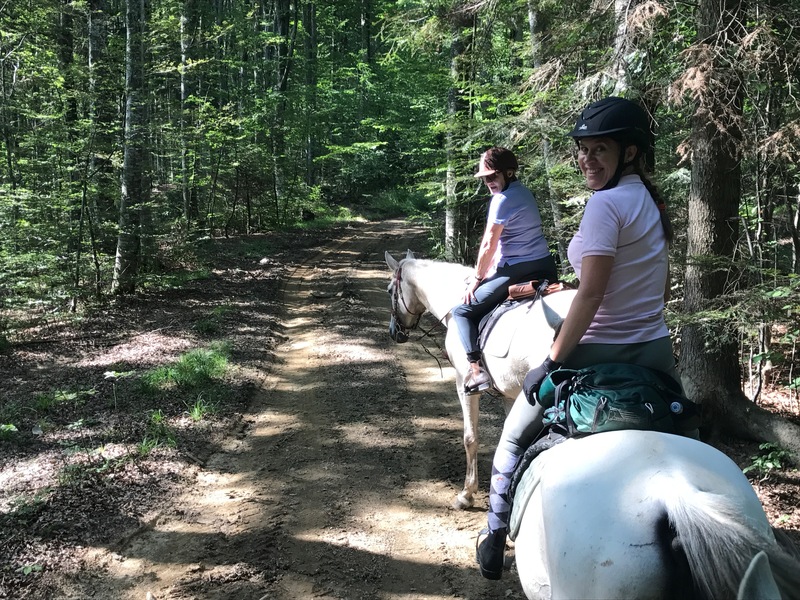 Dream horseback riding and outdoor vacation packages to discover french castles for all the riders. Eurl au capital de 7500 EUR. RCS : ORLEANS 440 793 388. Établissement habilité tourisme par arrêté préfectoral n° HA 045-02-0001.